Home > News & Blogs > Brain Injury > David Copperfield: Magic, Mystique and…Brain Injury? David Copperfield: Magic, Mystique and…Brain Injury? World-renowned magician, David Copperfield, has been brought before the American courts to face a claim from an audience member, who suffered a brain injury participating in a Las Vegas show. To the audience in the theatre, the aim was to have 13 people disappear from the stage only to reappear miraculously at the back of the theatre (at the MGM Grand – who are also a Defendant in the matter). As it turns out, the volunteers didn’t vanish, they were led by flashlight through a series of dark passages over different types of floor surfaces, both indoors and outdoors. Mr Cox claims that he tripped and fell on debris on a construction site during ‘the runaround’ and suffered a brain and shoulder injuries as a result (Mr Copperfield and the MGM state that the passageways were clear). He says that he was not warned of the risks and would not have been a willing participant if he was. It is unclear as to the extent of damage that Mr Cox has sustained but this case highlights that just a fall such as this, can sometimes be enough to cause serious damage. At Bolt Burdon Kemp we see all too often that a simple fall or trip can lead to the most catastrophic of injuries (outlined below). Obligations are bestowed on people and companies such as magicians, hotels, local authorities and employers to avoid such incidents and the inevitable wide ranging and life changing impact they have not just on injured people but also on their families and friends. Where these legal obligations are not met and an injury is caused by negligence this gives rise to a claim for compensation. Behavioural changes, such as a complete personality change or anger outbursts. Treatment can include input from physiotherapists, neurologists and speech and language therapists (amongst others)and an injured person may need carers, support workers and an entirely new home if the existing home isn’t equipped to meet their needs. Bringing a claim can help get the early intensive early rehabilitation which has the most effective results. The Adult Brain Injury department at Bolt Burdon Kemp has the specialised know-how to make the legal process work for the individual making the claim. Mr Cox is claiming damages from Mr Copperfield for negligence, which could run into millions of dollars if successful – certainly not a cheap trick. The American justice system often allows for much higher compensation than the UK as they award punitive damages, designed to punish the wrongdoer rather than just compensating them for the injury. Even in the UK damages can lead to millions of pounds compensation when someone has sustained a brain injury. Mr Copperfield may be asked to take the stand next week which has led to the attention of the world’s media. Deepti Patel is a solicitor in the Adult Brain Injury team at Bolt Burdon Kemp. If you or a loved one have a claim you can contact the team free of charge and in confidence on 020 7288 4847 or at DeeptiPatel@boltburdonkemp.co.uk. Alternatively, complete this form and one of the solicitors in the Adult Brain Injury team will contact you. 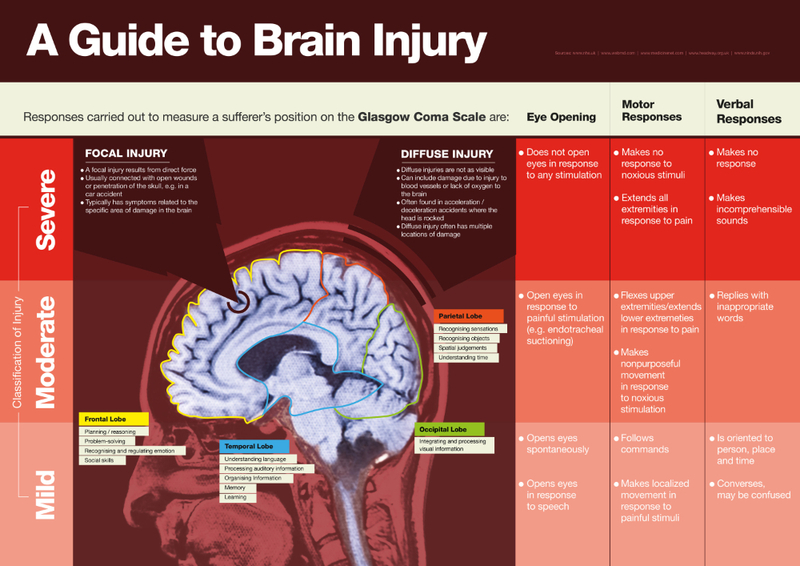 Find out more about the Adult Brain Injury team here.